Check out our Facebook page for all the latest feeds and videos! Like our page to stay tuned in and share with all your gamer friends! 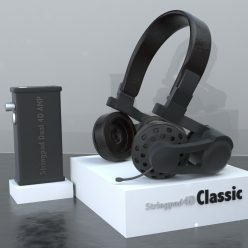 StringPad is a 4D sound gaming headset with a patented technology to immerse the gamer into a never before experienced realism. More info coming soon!